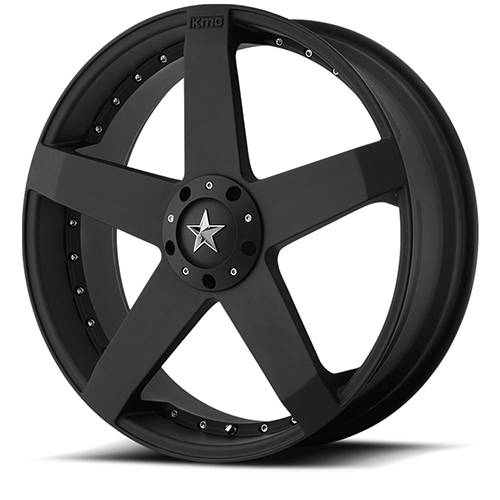 You can buy the Rockstar by KMC Wheels XD775 Rockstar 20x10 Blank - Custom Drill 35 Offset 72.60 Hub Matte Black wheels from All Star Motorsports at some of the lowest prices on the internet. The Rockstar by KMC Wheels XD775 Rockstar 20x10 Blank - Custom Drill 35 Offset 72.60 Hub Matte Black wheels are available in a variety of sizes and finishes. Clean styling and quality design make for a powerful presence when riding in style. Quality craftsmanship, precision paint and masterful machining are some of the aspects that make these wheels the perfect option for your wheel purchase. Combine these wheels with any of our vast variety of tires for a complete All Star package. Included in our packages are free mount & balance, free lugs, free locks and free hub rings. Need tire pressure sensors? We offer those for an additional fee. All we need is your vehicle information and in rare occasions, your vehicle identification number (VIN code). If you are looking to purchase the Continental Conti4x4Contact 275/45R20XL 110H 2754520 Inch tires, All Star Motorsports is the place to be! 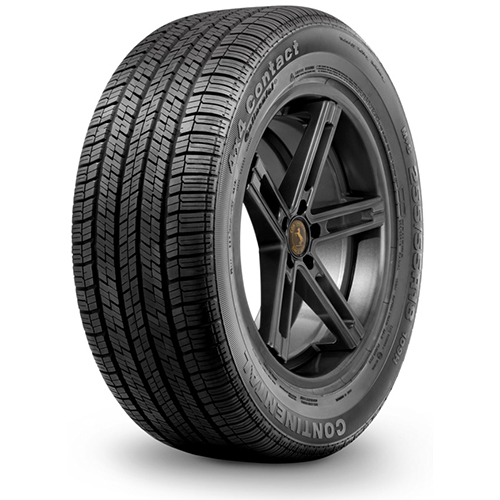 We offer a wide selection of tire brands and sizes including the Continental Conti4x4Contact 275/45R20XL 110H 2754520 Inch tires which are high quality, long lasting and we offer some of the best prices around. Let our experienced fitment experts guide you in purchasing the best fitment possible for your vehicle. If you need wheels, these tires can be combined with a wide selection of wheels in many sizes and finishes to make it an All Star Package! That means not only will you get the wheels and tires of your choosing, but we will mount them and balance them for Free. We even throw in a set of lug nuts at no cost to you. If you are within the continental U.S., we will ship them to your door for FREE! What more can you ask for? If you have any questions about fitment or getting the correct package for your vehicle, give us a call and let our 50 years of experience work for you. Why go anywhere else when you can have an All Star on your side!